BERNIE MAC Night with the Bulls! United Center, Mon., Oct. 29 at 7:00 p.m.
Join us in celebrating Bernie Mac's Birthday Month for this 1 Night Only Special Event! You're invited to experience great NBA action, non-stop entertainment and the energy of a sellout crowd! Enjoy the excitement of the Chicago Bulls as they battle the Warriors. On this special night, all Bernie Mac Foundation supporters and community members have the opportunity to purchase Chicago Bulls tickets at a discount. 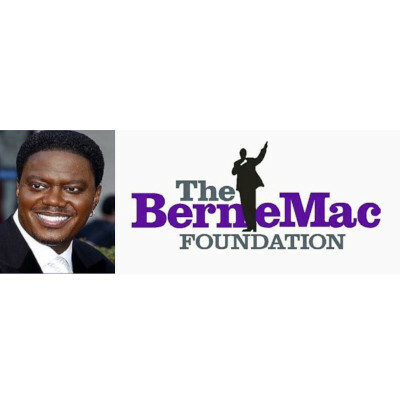 $10 from every ticket purchased using promo code BMF will donated to The Bernie Mac Foundation! Your special event code is BMF.